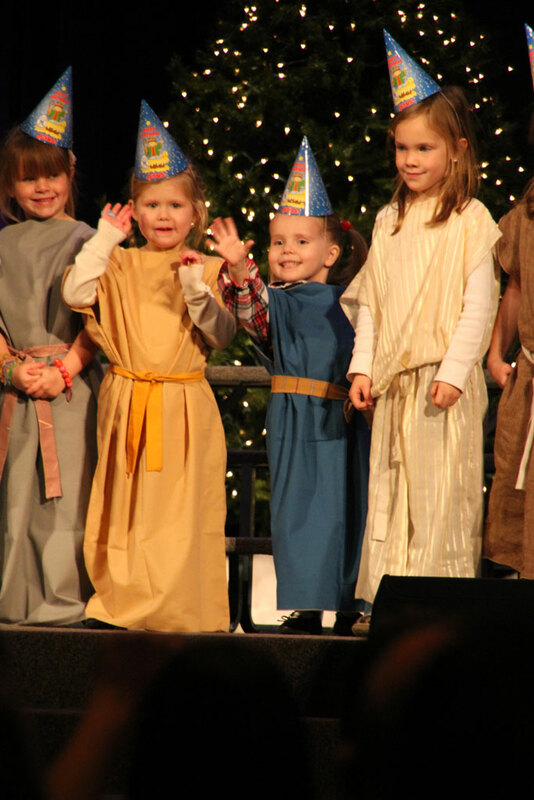 I had posted this stuff previously, but due to a server crash, it got deleted, so here we go, again! 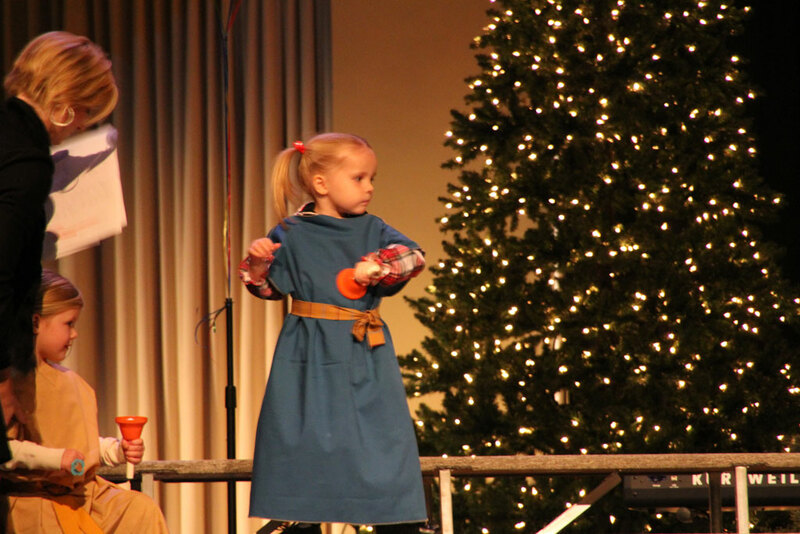 🙂 Just wanted to share some photos & videos from shows that our family participated in, celebrating Christmas. 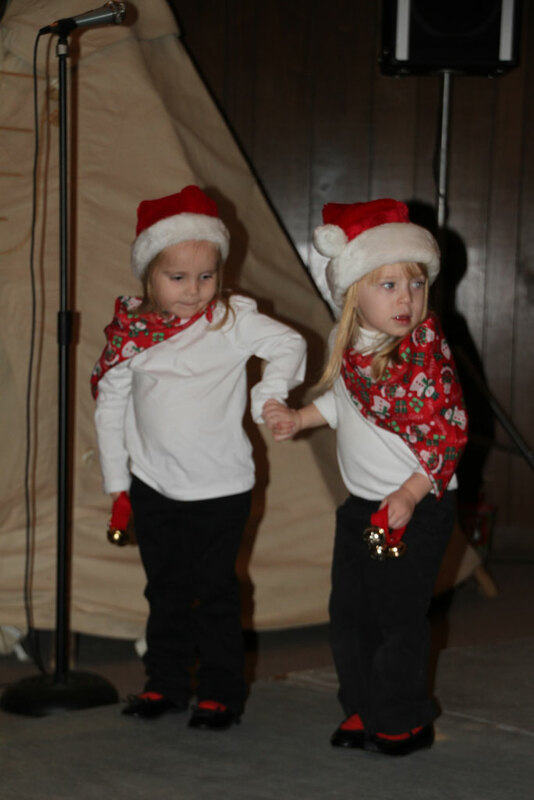 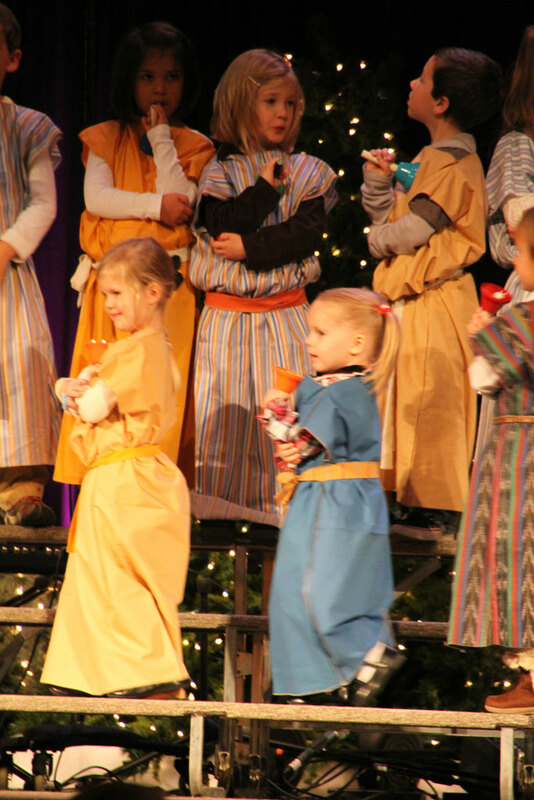 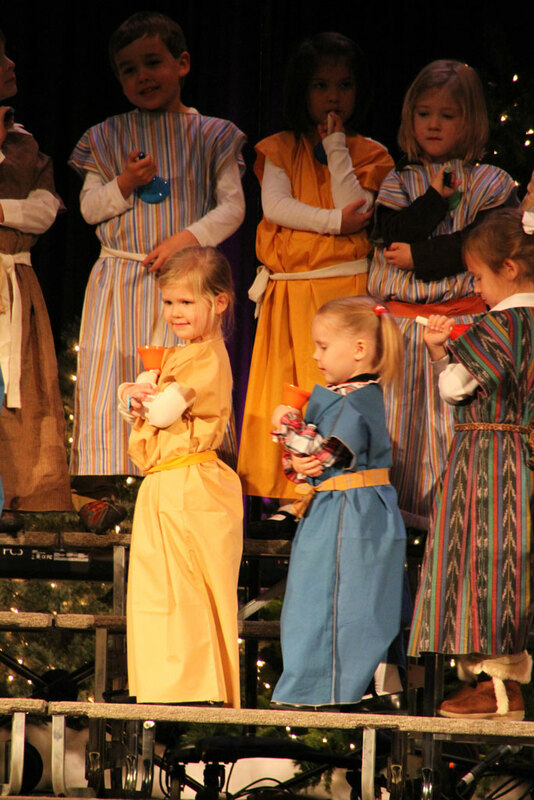 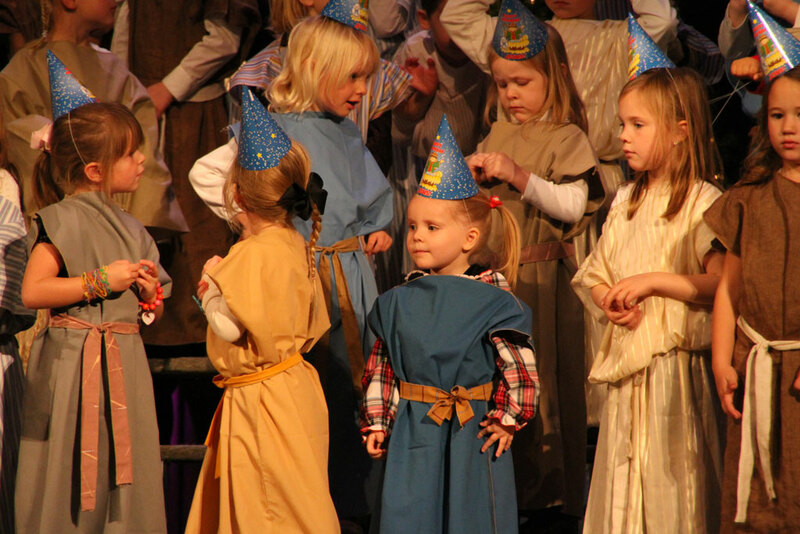 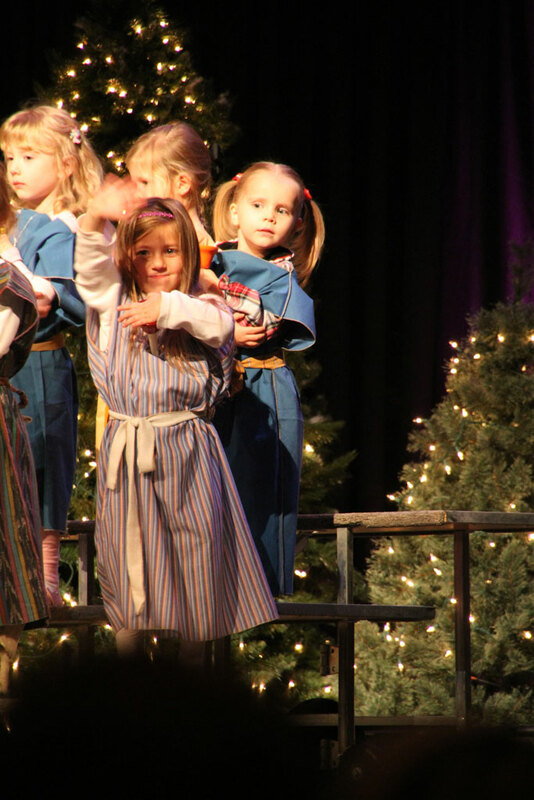 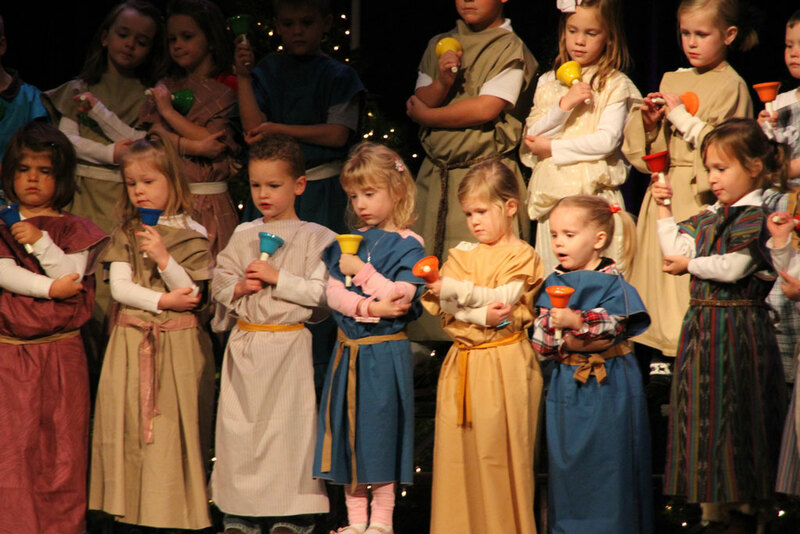 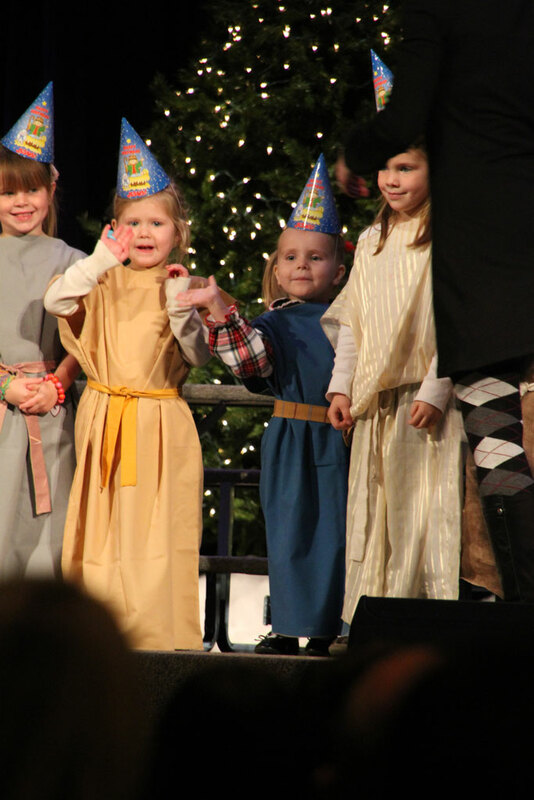 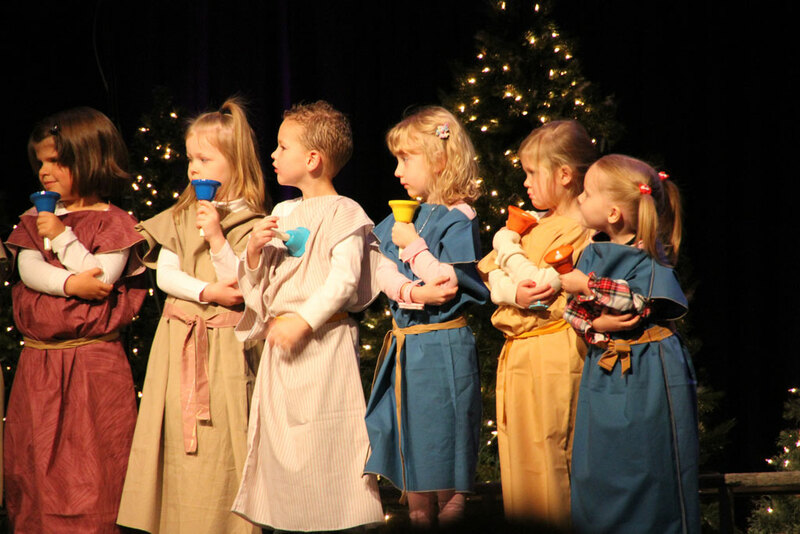 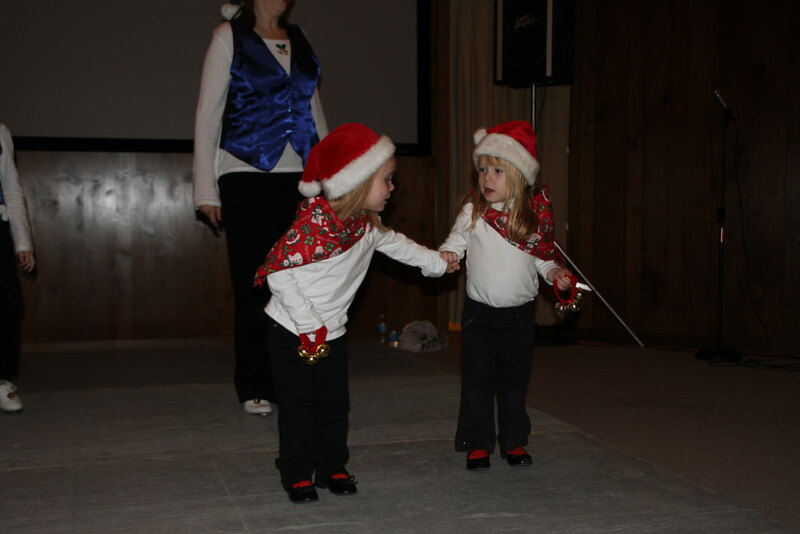 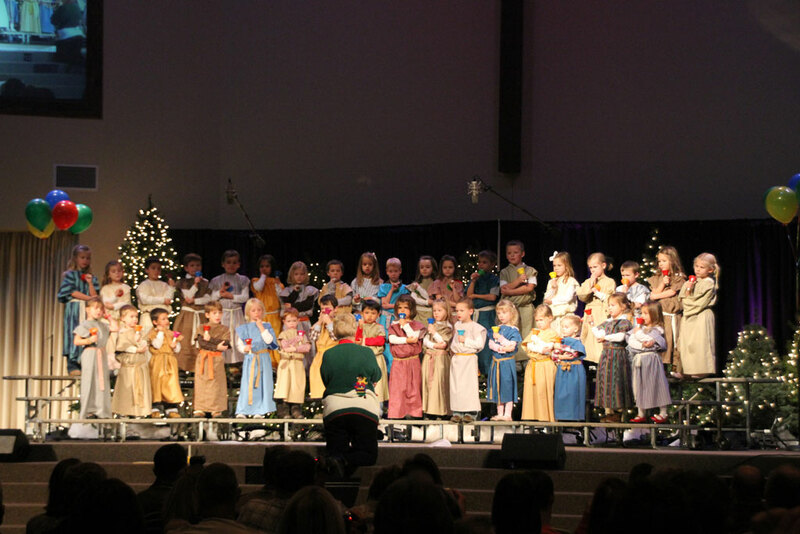 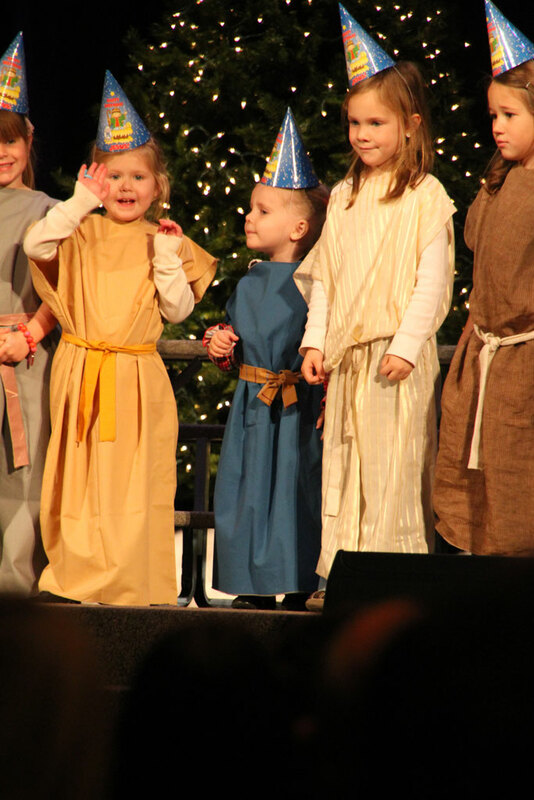 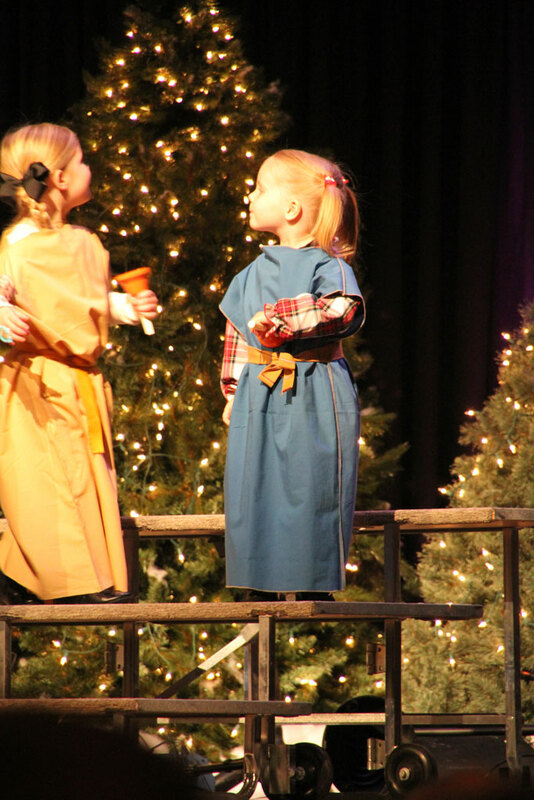 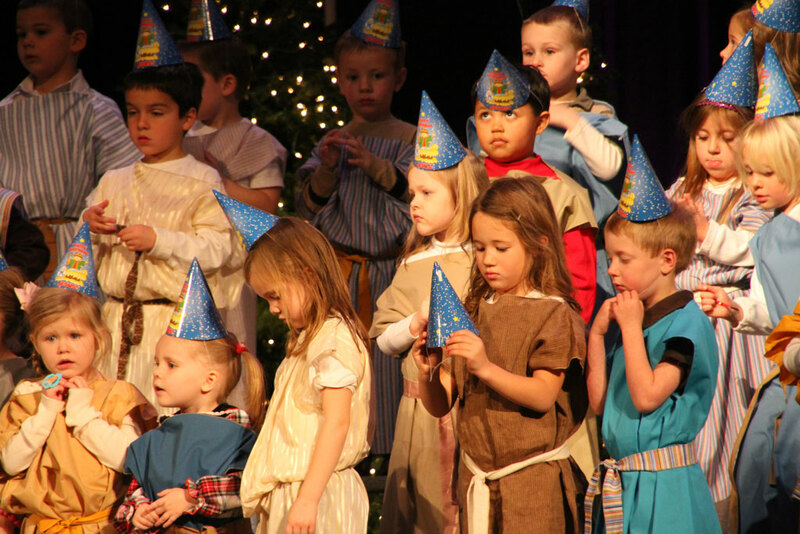 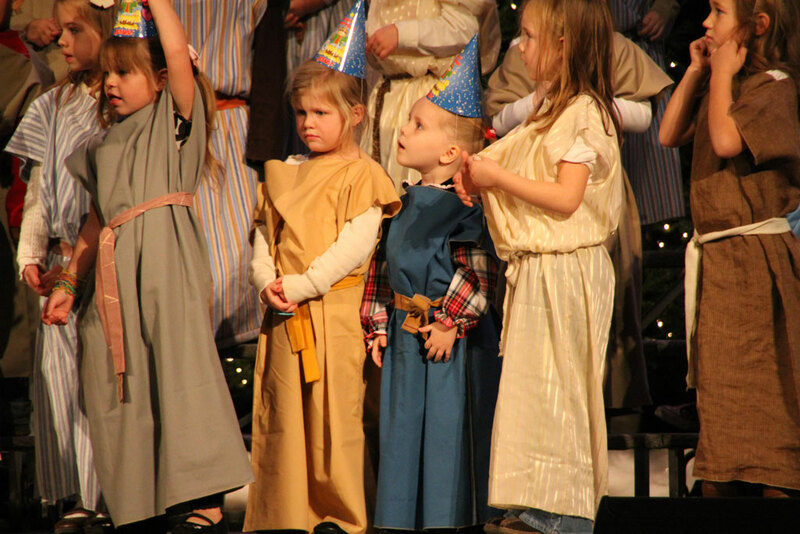 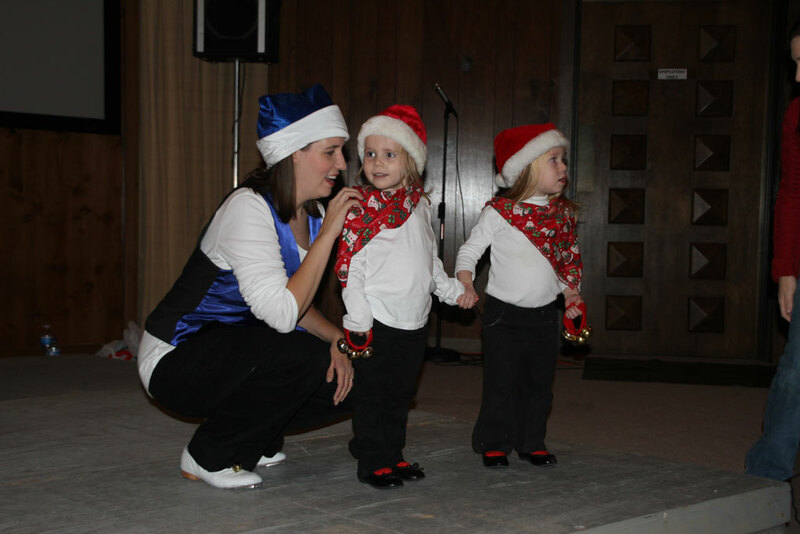 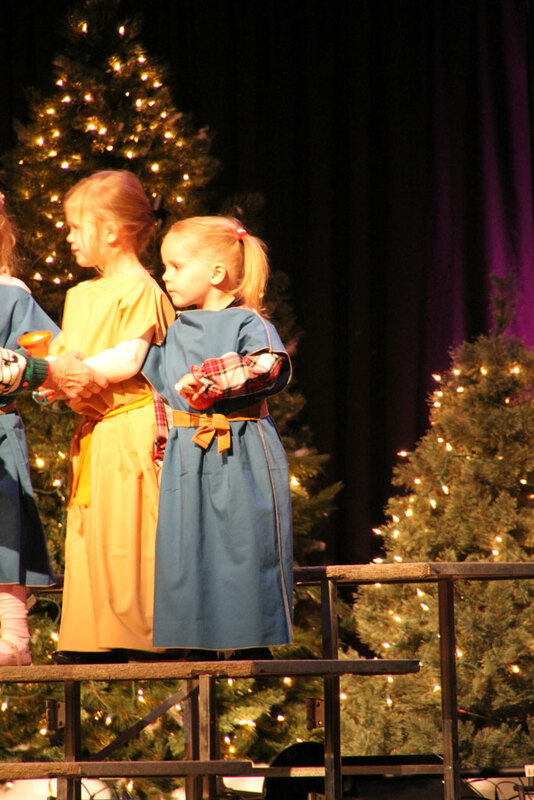 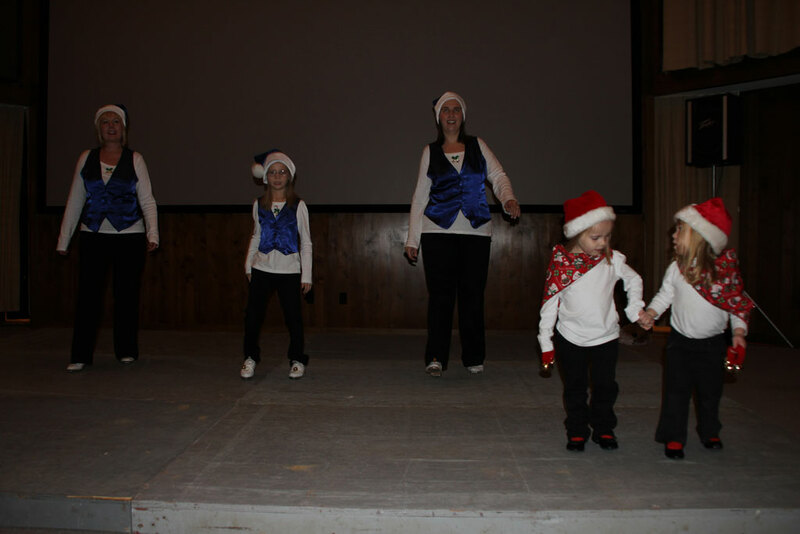 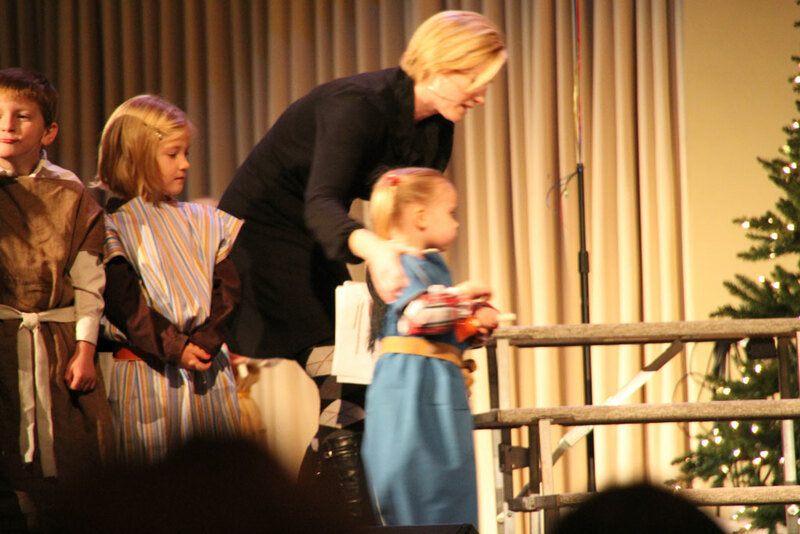 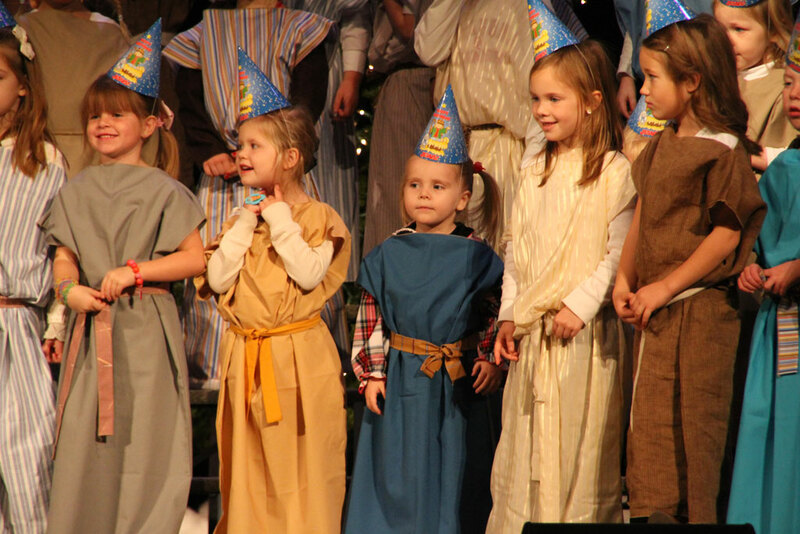 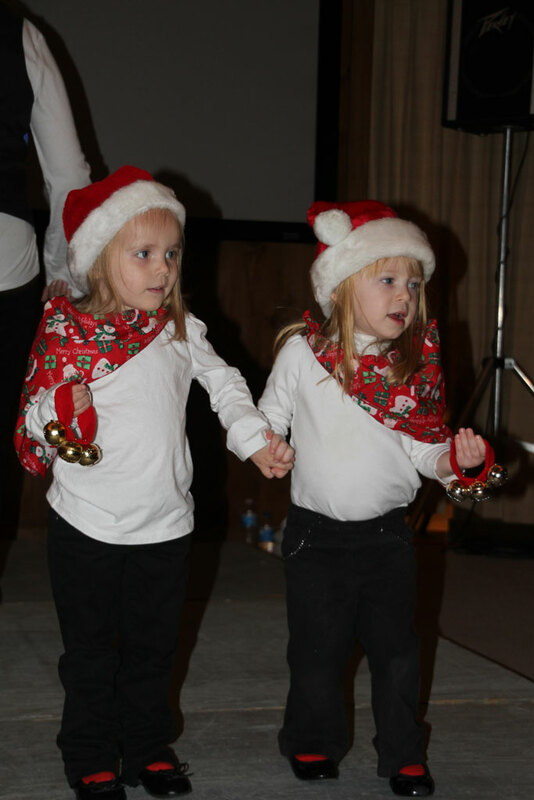 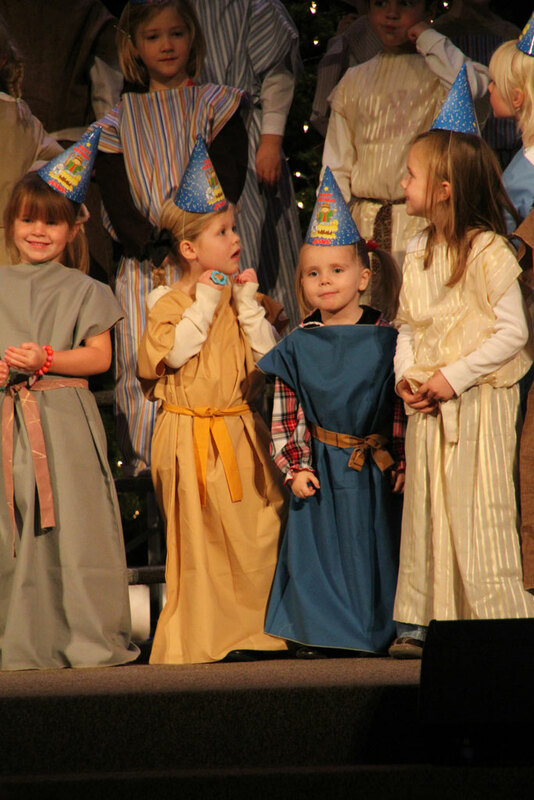 Alyssa got to perform with all the preschoolers (kids aged 2 – 5) in a musical at our church. 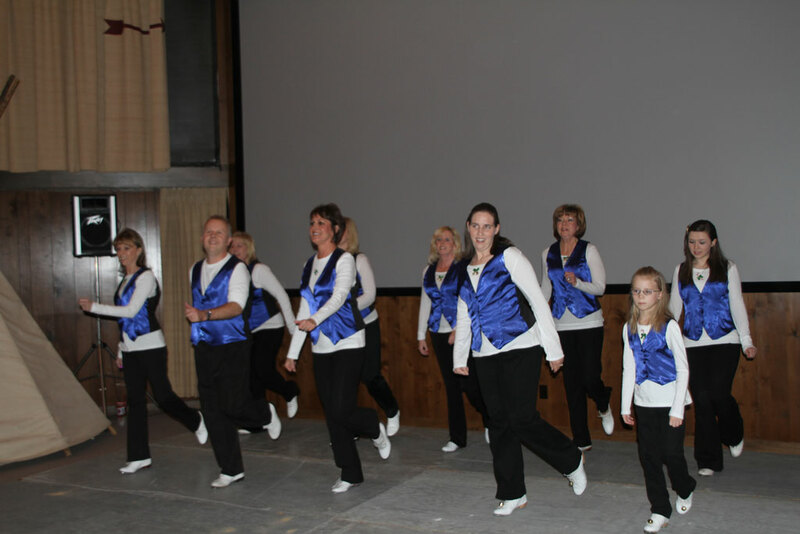 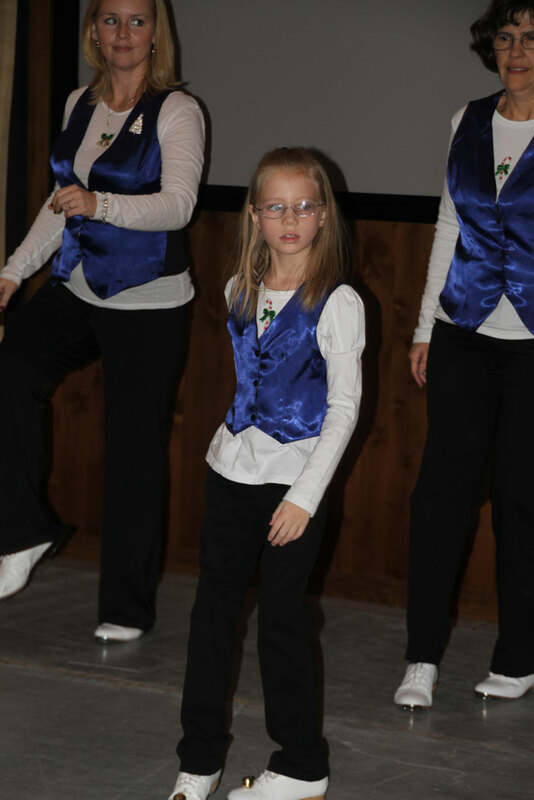 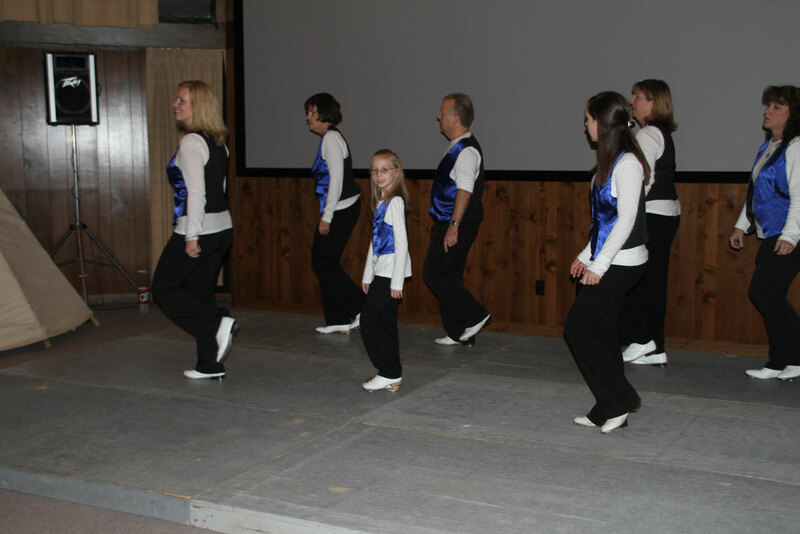 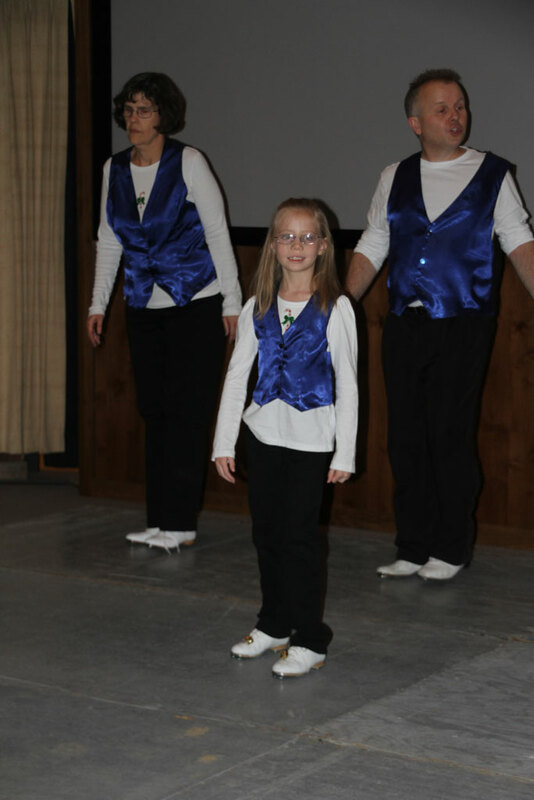 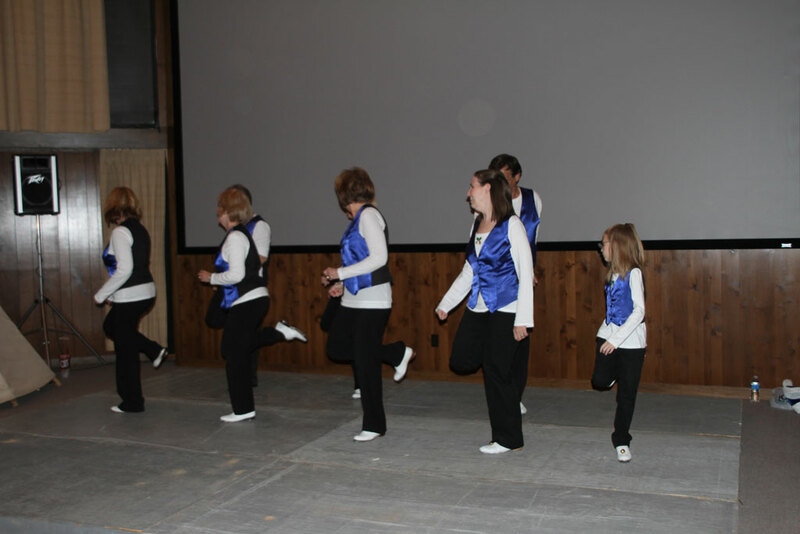 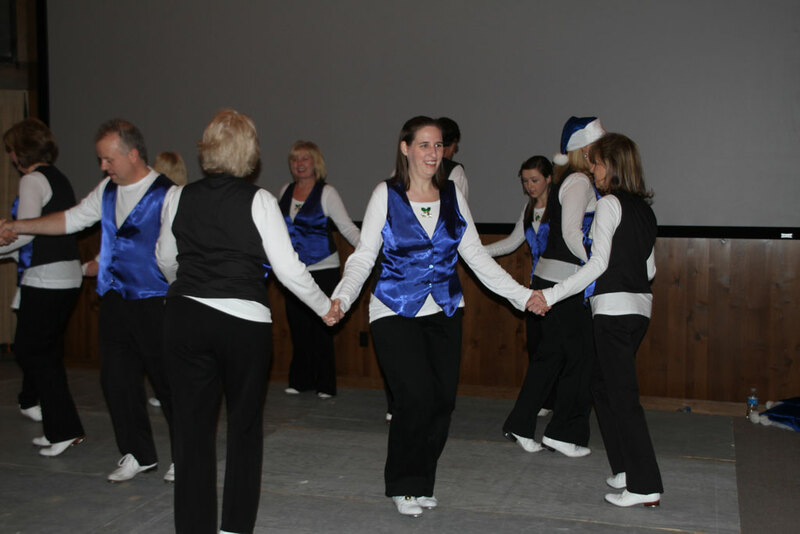 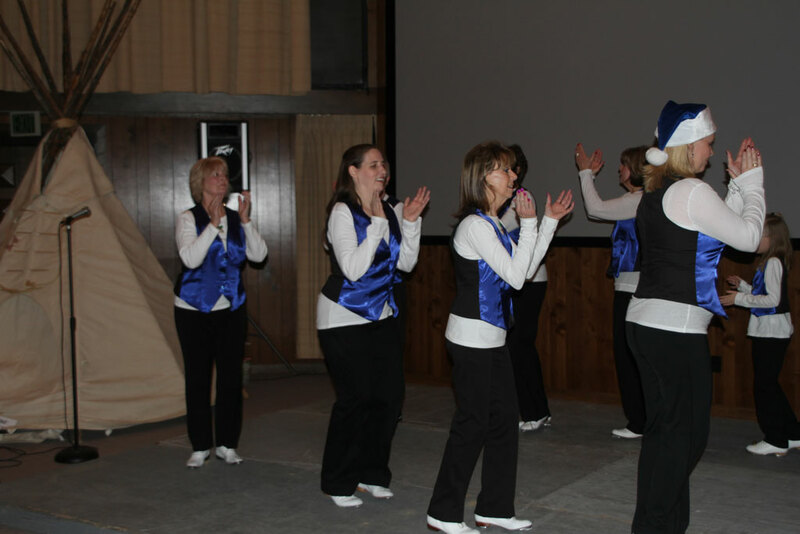 The following week, the girls’ Nana Annette, Katrina & I danced in a clogging show with our group, Just Gotta Dance at the Woolaroc nature preserve & museum, here in our locale. 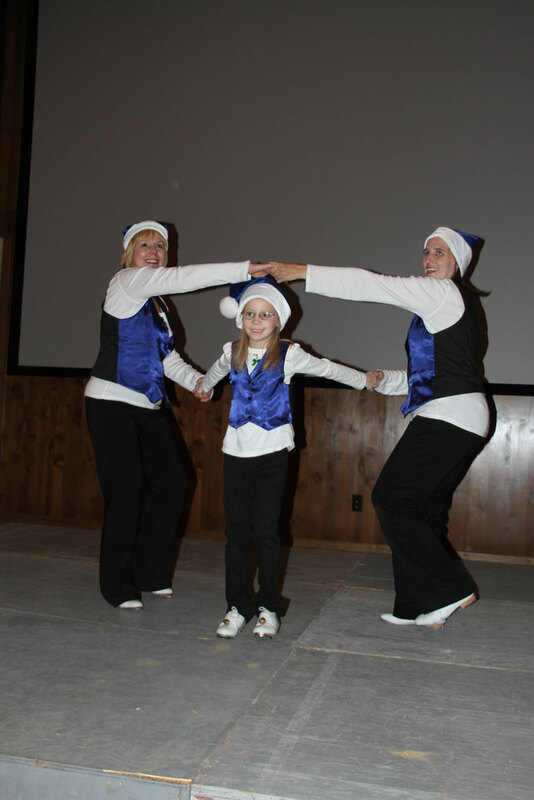 We wrote our own routine, in which we even got to showcase Aly & the girls’ youngest cousin, Sierra for part of it. 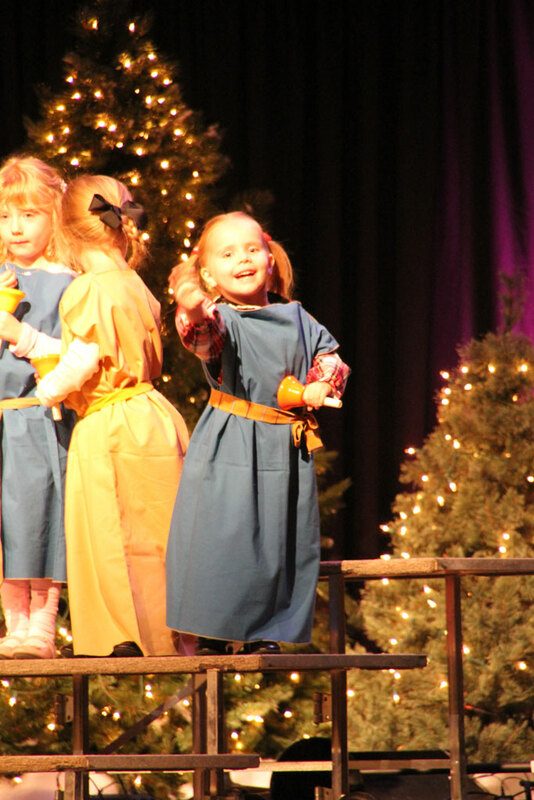 We hope you are all enjoying this time of year & looking forward to many wonderful Christmas activities, as well! 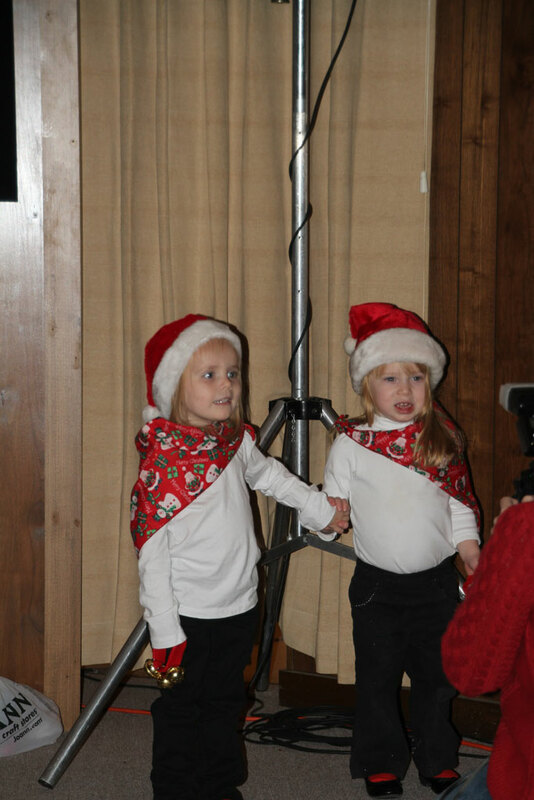 This entry was posted in Family on December 22, 2010 by Jeanette.